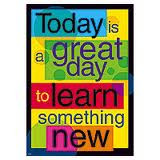 Come step outside your comfort zone! Learn something new in the world of lapidary. See how to make a gemstone box. Learn how to make a cabochon. 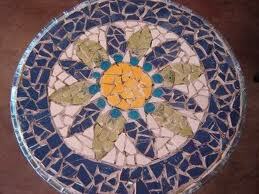 Learn how to create an illuminated mosaic gemstone table. Try your hand at wire wrapping and more. Select club members will be demonstrating and teaching some of their favorite tips and techniques so you too can create a gemstone masterpiece. 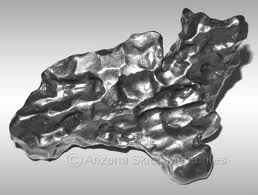 traditionally been divided into three broad categories: stony meteorites are rocks, mainly composed of silicate minerals; iron meteorites are largely composed of metallic iron-nickel; and, stony-iron meteorites contain large amounts of both metallic and rocky material. 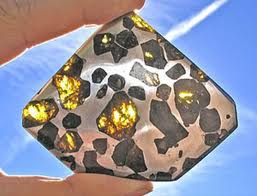 Tektites are natural glass rocks up to a few centimeters in size, which most scientists argue were formed by the impact of large meteorites on Earth's surface. 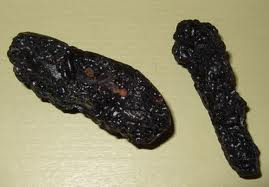 Tektites are typically black or olive-green, and their shape varies from rounded to irregular. 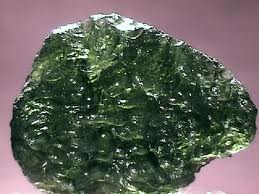 Tektites are among the "driest" rocks, with an average water content of 0.005%. 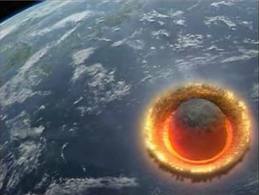 This is very unusual, as most, if not all, of the craters where tektites may have formed were underwater before impact. Also, partially melted zircons have been discovered inside a handful of tektites. This, along with the water content suggests that the tektites were formed under phenomenal temperature and pressure not normally found on the surface of the Earth.